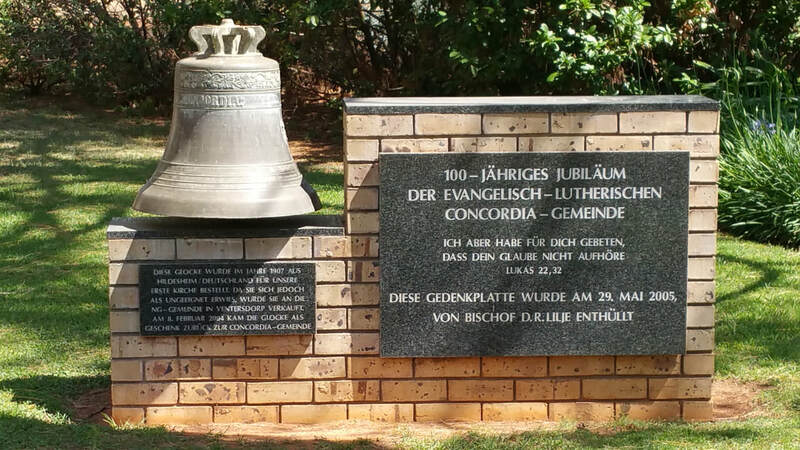 Concordia congregation is a very active German/Afrikaans congregation situated on the farm Hakboslaagte in the Coligny district of the Northwest Province. The congregation was started by German missionaries in 1905, most of the congregants are descendants of the original missionary families. It is a farming community with the typical hospitality and friendliness of a close knit community. 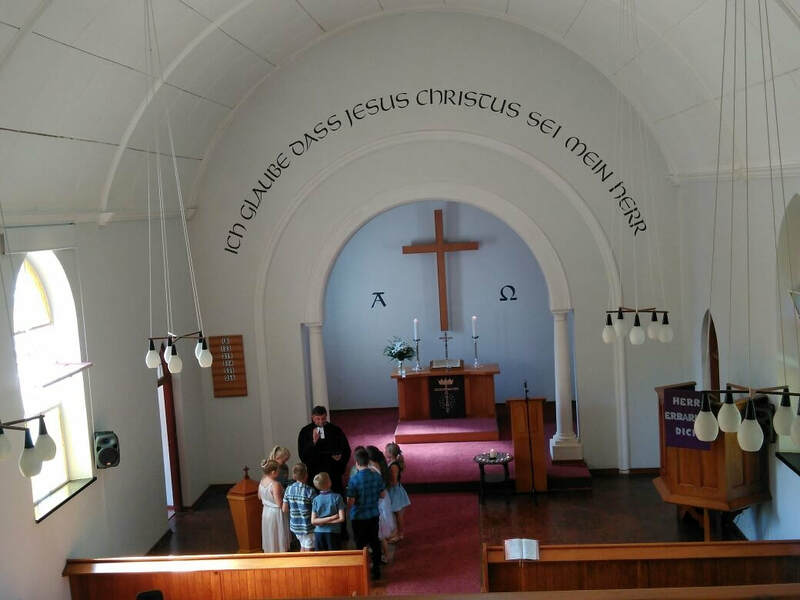 Afrikaans – 09:00 1st, 2nd & 5th Sunday with Holy Communion on the 2nd Sunday. German – 3rd Sunday at 09:00 & 4th Sunday at 08:30 with Holy Communion on the 4th Sunday.